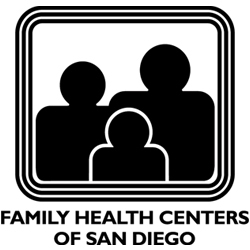 Family Health Centers of San Diego (FHCSD) is a community health center founded in 1970. Their mission is to provide caring, affordable, high quality healthcare and support to everyone, with a special commitment to uninsured, low income and medically underserved persons. Across many locations in San Diego County, FHCSD offers an extensive array of medical, dental, counseling and mental healthcare services, and health education. FHCSD accepts Medi-Cal, insured and uninsured patients and helps many patients to qualify for programs that cover the cost of their care. Family Health Center of San Diego is serving as a subnetwork regional lead agencies of the Nuestras Voces Network focusing on CDC’s NCCDPHP Region I, which includes Arizona, California, Hawaii, and Nevada.